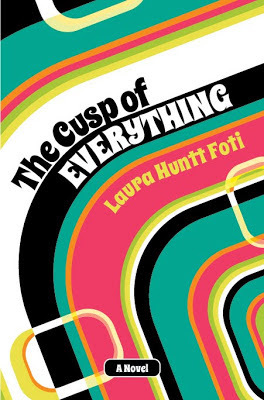 When I had to pick a song for Cusp to personify the year 1967, I chose "San Francisco (Be Sure to Wear Flowers in Your Hair)." Written to promote the Monterey Pop Festival that year, the song was a top 10 hit during the summer of 1967. 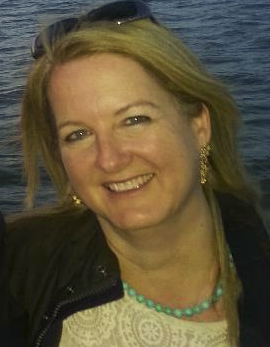 Its mellow tune and "Summer of Love" lyrics perfectly capture a time and place. 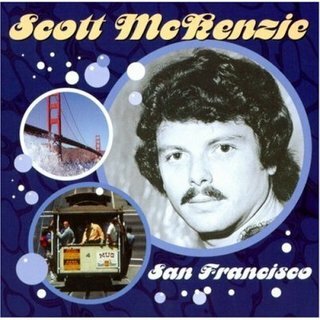 "San Francisco" was written and produced by John Phillips of the Mamas and Papas, and performed by Scott McKenzie, who died this weekend at 73. McKenzie dropped out of the music business after the release of his second album in 1970, although he later co-wrote "Kokomo" for the Beach Boys. “'Hearken back to yesteryear! It was the Summer of Love!' Eric bellows, before breaking into a few notes of 'San Francisco (Be Sure to Wear Flowers in Your Hair).' 'You’re not supposed to relive it like it really was for you, it’s like a chance for you to be eighteen and have it be 1967.'"